Instrument Principle : It is a kind of tester that use compression air to produce negative pressure by vacuum device to test the seal capability and processing technique of soft plastic packaging material. It has advantages of easy operation, novel design, convenient to observe test result, especially to detect some tiny pole leak. Work Principle : Through vacuumize the vacuum chamber to let the sample dipped in the water have an inside and outside pressure difference. 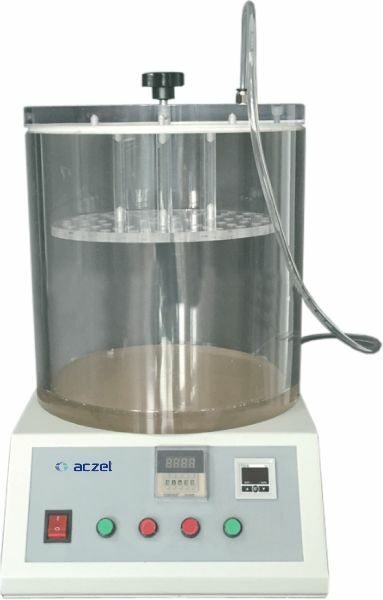 By observe the air leak or water permeate case to judge the seal capability of the sample. 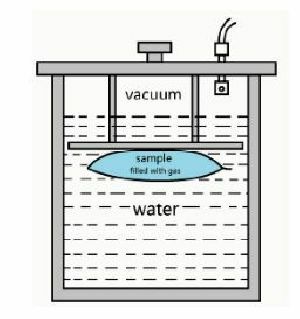 Air pressure difference between the inside and outside of the sample - air expand - air leak - air new balance - air rate rise in the inside of the sample - air expand rate rise - sample receives bigger pressure - air leak stronger. Application : It is applicable in testing the seal of soft packaging in food and pharma- ceutical industry, etc. 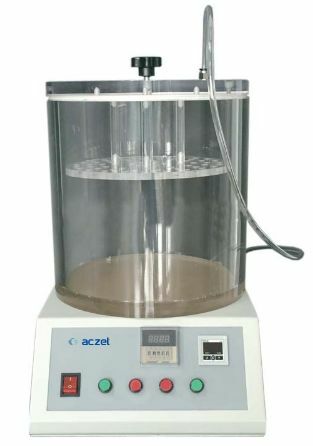 It can test the seal capability of soft packaging accurately, which provides scientific date for relative technical requirement. It also can test the specimen which has done drop and compression test.